Inspired by the recent “Medieval” style trend, here is my newest item on Graphicriver! This is a detailed Photorealistic Shield Designer Kit with several combination options for you to use. 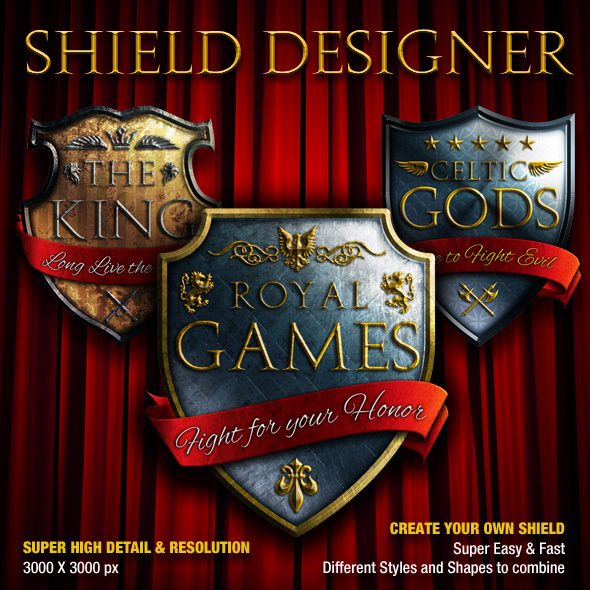 You can now create all your Shield designs and present them in Photorealistic Style! These files comes in Super High resolution – 3000×3000 px – so you can use it in the Web or Print. The Photoshop file is fully editable with easy named layers, so you can edit and customize it to your needs. ALL elements used here (expect textures) are vector shaped smart objects so you can scale them as you want!!! And it also includes a Photoshop Style Set file to use! This is my latest work for Graphicriver, and it was great fun to do! 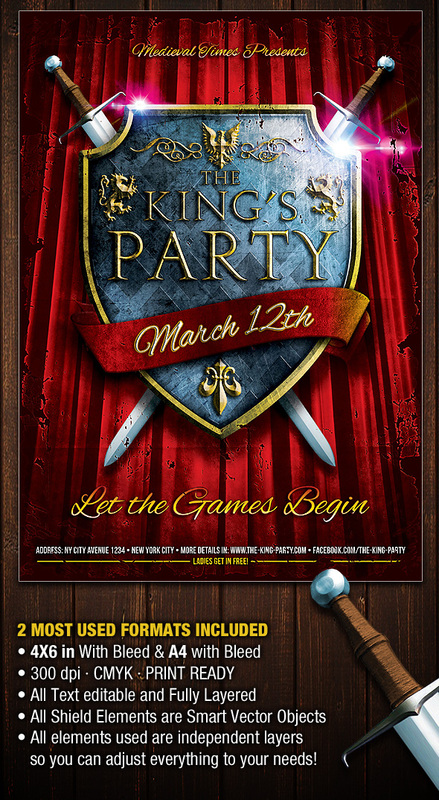 This is a professional Designed Party Flyer Poster with a CULT MOVIE Look. 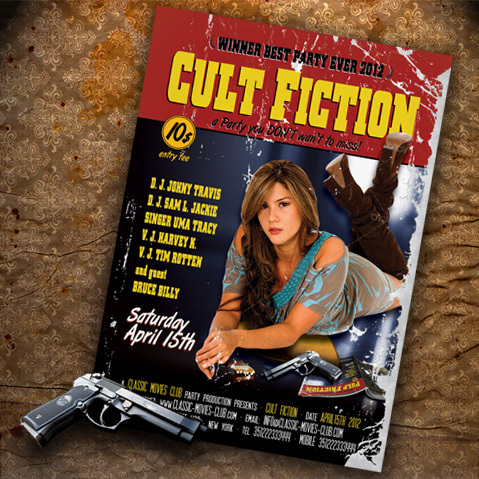 This flyer was inspired by the original poster from 1994 “PULP FICTION” cult movie. This will look great in any type of event, such as: party, concert, gig, show, karaoke, bar, etc. It comes in full resolution 300 dpi, Print Ready CMYK in A3 format with bleed, that you can easily resize to a smaller size if you need. The Photoshop file is fully editable with easy named layers, so you can edit and customize it to your needs. ALL text is editable and it uses free fonts. Here is another article with a great collection of FREE textures to use in your projects. 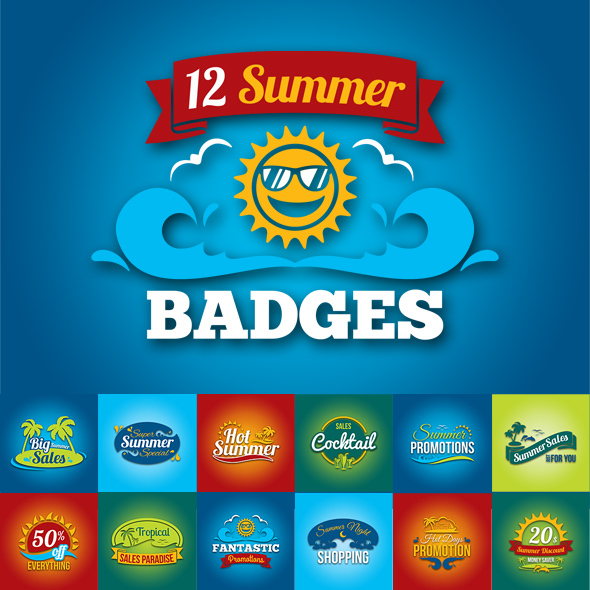 A very good collection worth checking out! 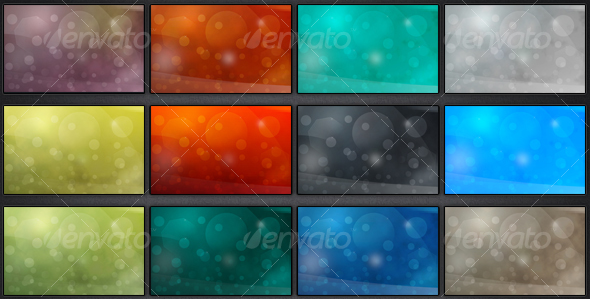 This month free file on GRPHICRIVER is a collection of 20 differente abstract backgrounds. Hurry up and download it. It will be free only until the end of november. 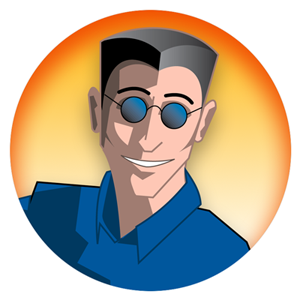 You just have to register on Graphicriver to get it, and its absolutely free.